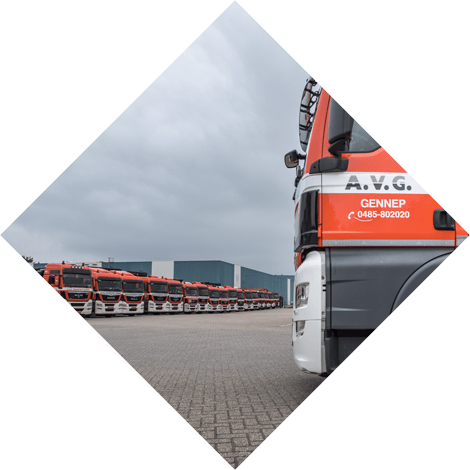 AVG Transport & Rental provides the logistics required for building materials and other necessities for a broad range of national and international clients. 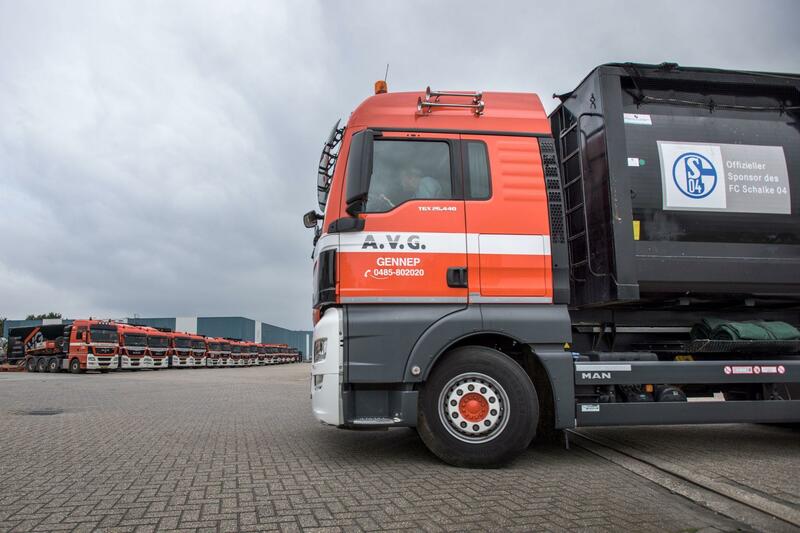 AVG Transport & Rental operates within the Benelux & Germany. AVG Transport & Rental for transport and logistics in land, road and waterway projects. Tipping lorry transport, concrete transport, volume transport, silo transport, bulldozer rental, de-icing. Whatever transport request a client may have, we strive to obtain the most favourable customised solution. Thanks to our highly-qualified, experienced, motivated and flexible drivers, we are able to execute customised requests accurately and anticipate every situation quickly. All our drivers are in possession of a certificate pertaining to the Contractors’ Checklist on Safety, Health and the Environment (VCA). 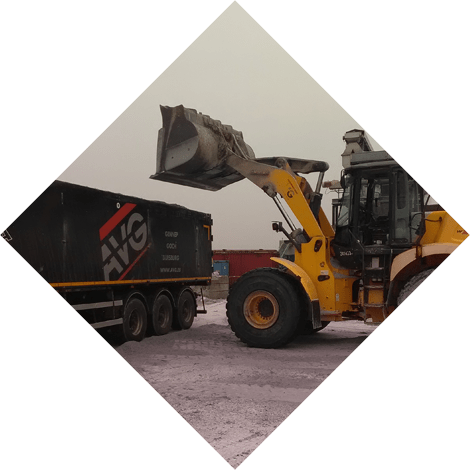 AVG Transport is the specialist in the removal of discharged materials such as sand, gravel, soil and other building and waste material. 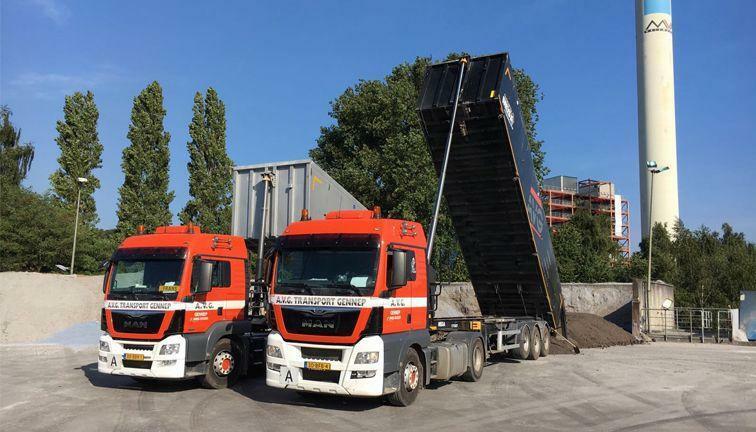 AVG Transport not only provides its services to its own concrete plant (Heijmix), but also transports concrete for third parties. For AVG Transport, volume transport is an important core business. 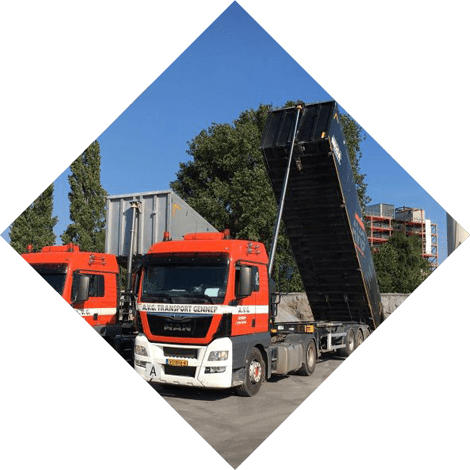 For this particular type of transport we provide moving-floor mechanisms and container combinations that can hold 75 to 95 m³. 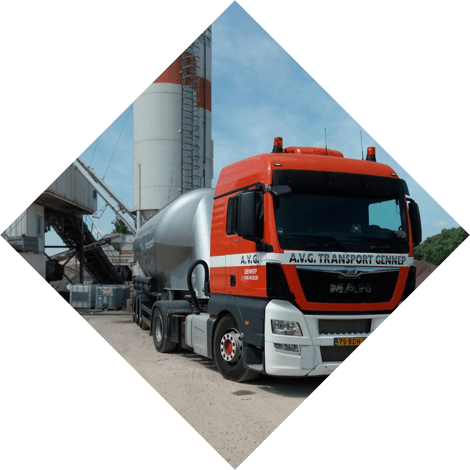 AVG Transport has several road tankers at its disposal, that can be deployed for the transport of powder-type substances like cement and lime within the European borders. 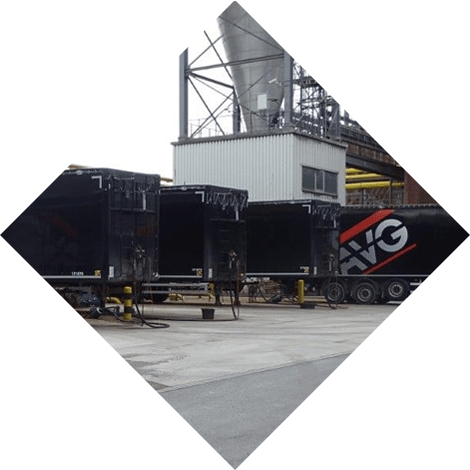 In addition to providing our silo transport services to other AVG divisions, we are available to help fellow entrepreneurs and other clients in the sector. At the request of various clients, fellow entrepreneurs and other AVG divisions, we provide a special transport service, like low-loader transport. Infra, Building Materials and Explosives Detection. 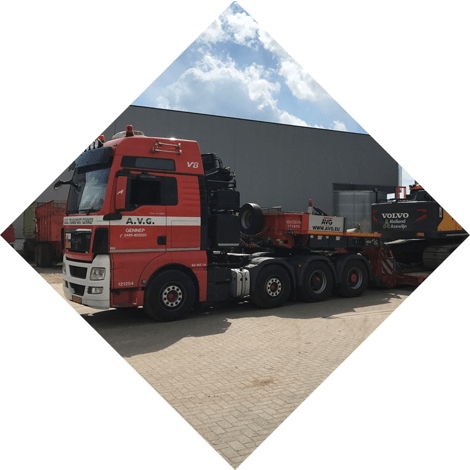 Special transport is suitable for the transport of bulldozers, machines with an extraordinary length or heavy transport: in short, everything that is considered oversized. Within AVG, AVG Transport is responsible for the deployment of land, road and waterway construction equipment. 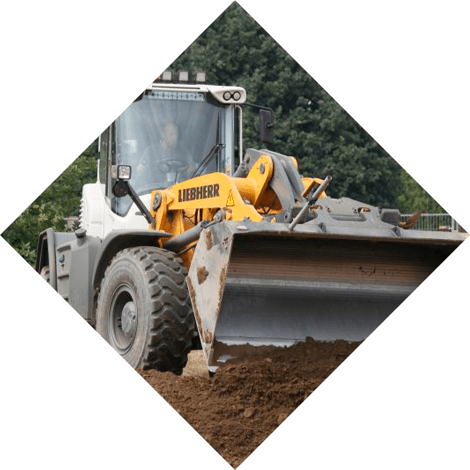 But also third parties, clients in the Benelux and Germany, rent our tracks, mobile cranes, bulldozers and small equipment. Even in suboptimal winter conditions, AVG has the right solution. 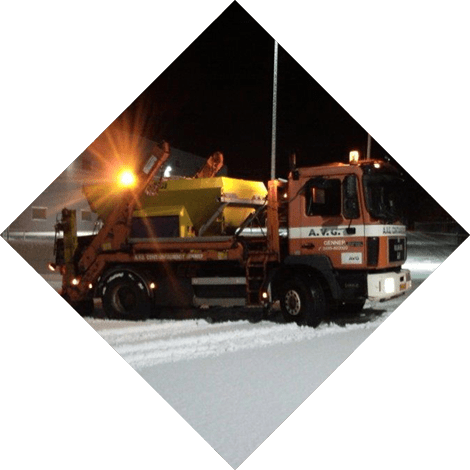 Our winter service is on standby 24/7. AVG Transport & Rental has all the tools to be of perfect service in projects concerning the construction of land, road and waterways. Ranging from low to high volume, silo, tipping or special transport. With our own fleet of 50 tractor-trailer combinations, our VCA-qualified drivers are happy to address your logistical needs. 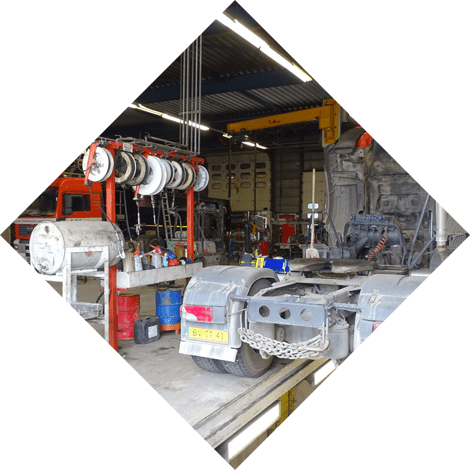 Most of our equipment is serviced in an AVG workshop or mobile workplace. The AVG workshop and service department are officially recognised by the Road Transport Agency (RDW), and have their own vehicle-testing inspectors and certification. Whatever your transport request may be, we strive for the most favourable customised solution. Efficiency, quality, reliability and offering peace of mind are the main spearheads of AVG Transport.